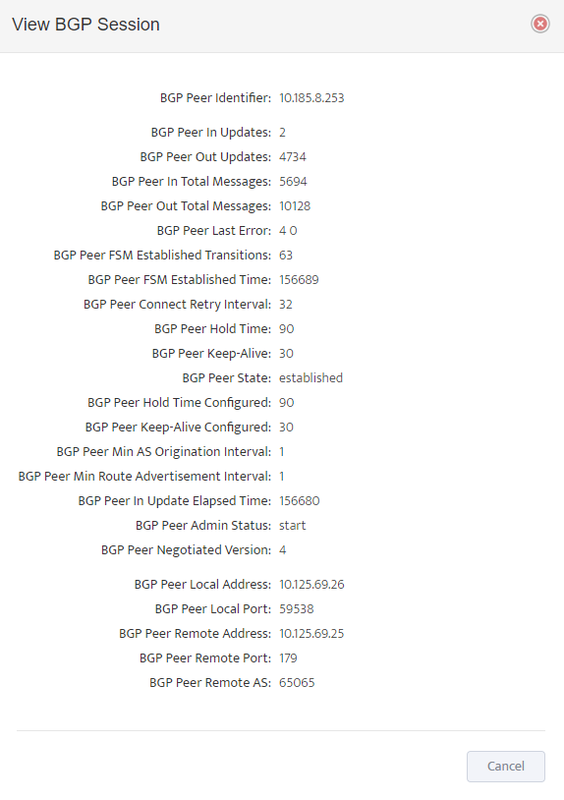 Nectus 1.2.53 introduces ability to automatically discover and monitor iBGP and eBGP sessions across all router types and manufacturers. 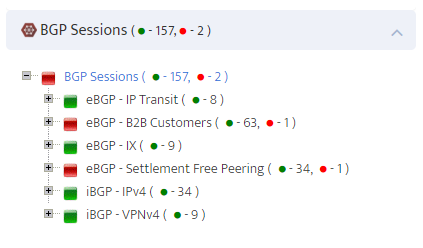 Nectus scheduled network discovery automatically finds all the BGP sessions via SNMP polls and adds it to Nectus database where user can group them by type and enable active monitoring and alerting. As part of regular scheduled network discovery Nectus detects all existing BGP Sessions and adds it to one of the existing BGP group which has “Default” flag set to ON. 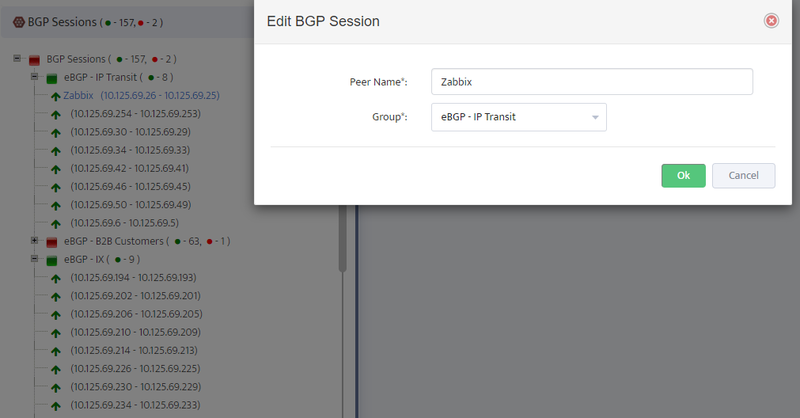 .. you can assign a human friendly name or change a group membership for any of the BGP sessions. You can create multiple BGP session groups and assign discovered BGP sessions to different groups according to its type or functional purpose. 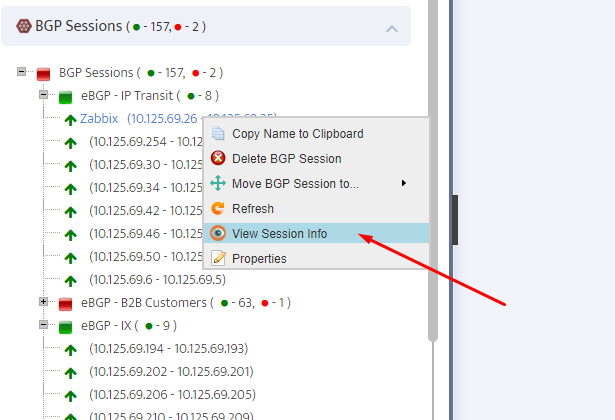 To create a new Group, right-click on “BGP Sessions” line and select “Add New Group” on context menu. Configure New Group name, set “Enable monitoring” to ON if you want all BGP Sessions in this group to be monitored for UP/DOWN Status. 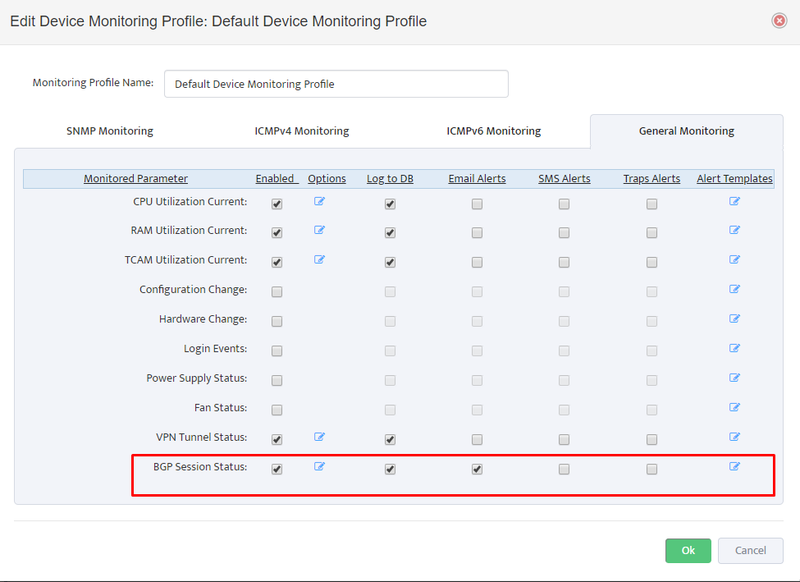 After you finished creating BGP session groups, assigning BGP sessions to corresponding groups and enabling BGP session groups for Monitoring the final step is to enable BGP Sessions monitoring in corresponding SNMP Device Monitoring Profiles that are applied to the routers that terminate all the BGP sessions. 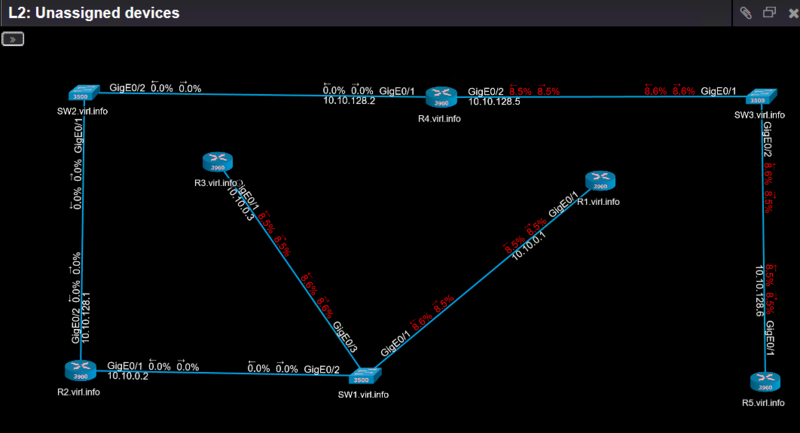 Now are you all set to start monitoring your BGP sessions line a pro.